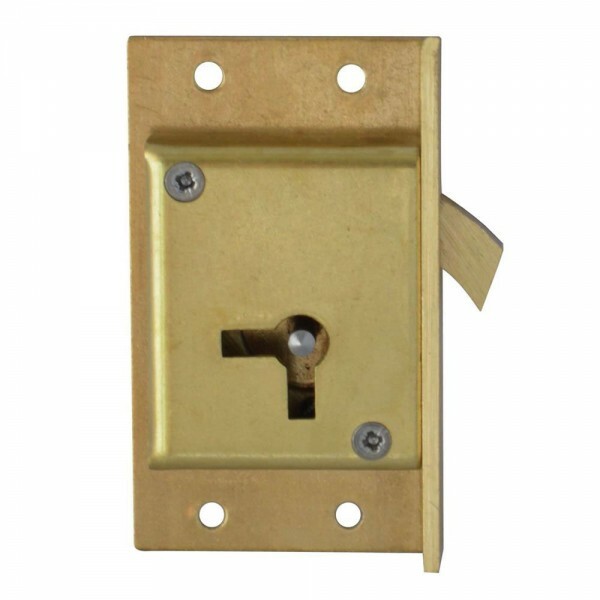 The Asec No.80 4 Lever Brass Cut Cupboard Lock is for use in applications where the edge of the drawer is cut out to take the lock making it fit flush for a neat finish. The hook bolt on the Asec No. 80 cupboard lock makes it suitable for use on sliding cupboard or sliding desk doors. Supplied with 2 keys and strike plate. 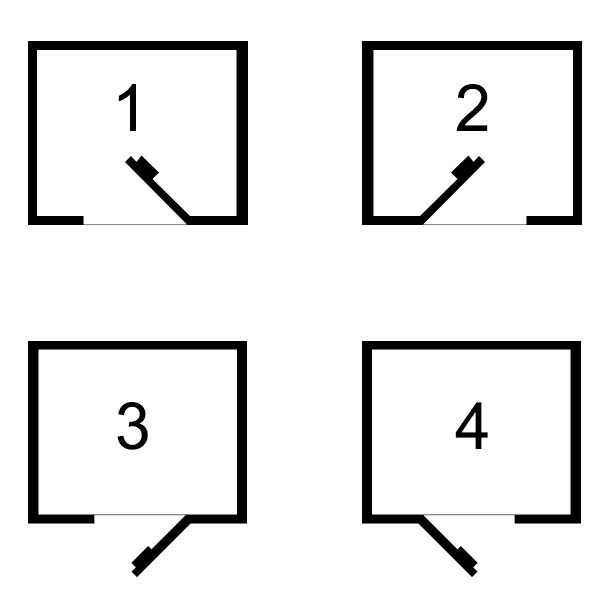 The lock handing is not reversible; please ensure correct handing is ordered.